We are manufacturer of Safety Chucks (Locking Assembly) in various textiles industries. Safety Chucks follows different length of Air shafts for ultimate safety and security. 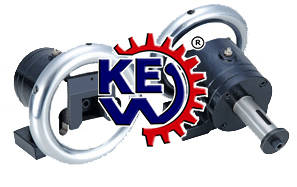 Safety chucks manufacturer for high speed and high torque applications for your machines in different industries. Fans direct mounted on each Turner Bar can be supplied at the time of manufacture (option). For narrow web widths and special applications, air flotation holes can be reduced for using compressed air or arranged as required.